This 29-inch hard tail is race ready, with Fisher's G2 geometry, a frame design that positions riders over the rear wheel, according to Bicycling.com. It has a carbon frame and Tru-Ativ carbon cranks. Loaded with top of the line Sram front and rear derailleurs, the Superfly comes equipped with a Fox 29 Fit RLC front shock that can absorb 80 millimeters of travel, taking up bumps on the race course. $4,199. This trend setter is fast and light, yet tough enough for the entire mountain. 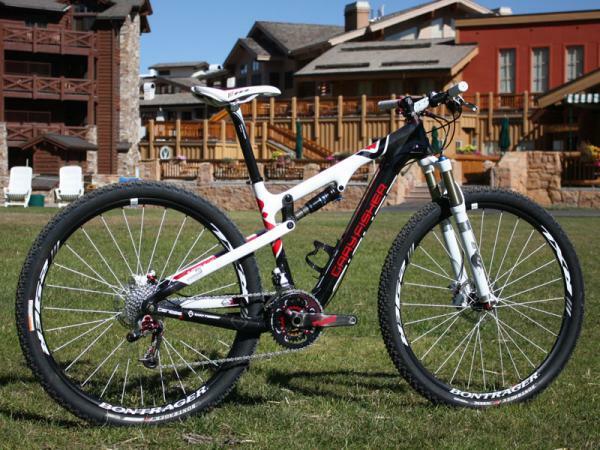 The frame is part carbon, part aluminum alloy, with a Fox RP23 rear shock and a Specialized E160TA front fork. With specialized wheels, tires and Avid brakes, and a remote adjustable seat post, this machine sells for $7,200. Trek's famed OCLV carbon tubing makes this bike super light and strong. A Fox 32 F Series front fork and Fox Float RP 23 rear shock handle the bumps, big and small, with 120 millimeters of active suspension. Bontreger wheels and tires, Sram front and rear derailleurs for shifting, and an XTR 9 speed gear cassette on the rear wheel. $6,800. The redesigned Coilair has an adjustable frame, allowing changes to the bike's geometry, or how it positions the rider, making it a versatile option for those who like to mix cross country with more aggressive riding. The Mavic Crossline wheels will hold up to any trail, and the Sram X-9 derailleurs deliver reliable performance. A Fox 36 Float RC2 front shock and a Fox RP23 rear shock keep this do-anything bike ready for whatever the trail has in store for it. $4,599. Litespeed bikes mean one thing: titanium. Titanium is a good performance material because it can be shaped to from ultra light, thin tubing for frames, reducing weight and adding strength. Available as a frame only, the Sewanee comes with a DT XM 180 rear shock and Litespeed's race proven XC geometry. 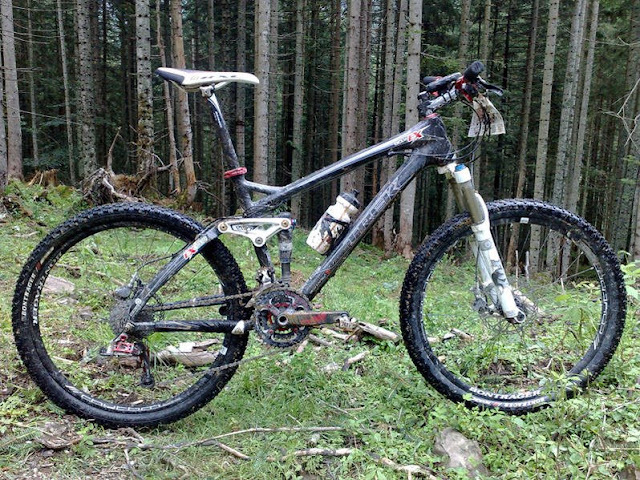 According to Dirtrag.com, the Sewanee is a good example of progressive the new breeds of cross country full suspension. Suggested retail price: $3,600. This 24-inch BMX cruiser is Redline's thoroughbred. The Flight Pro 24 comes with an Answer Sythe carbon fiber fork, Flight cranks with a sealed bottom bracket, Sun Envy rims and Tioga Powerblock tires. Race ready at $799. The Apex comes ready for the streets, the track or the jumps, with Odessey Race CS2 forks, Evo II brake and 2 piece cranks. Kenda Smallblock tires on Alienation wheels, and two chromoly steel alloy pegs for extending the wheel's axles all make the Kink a whole BMX package, at $749. 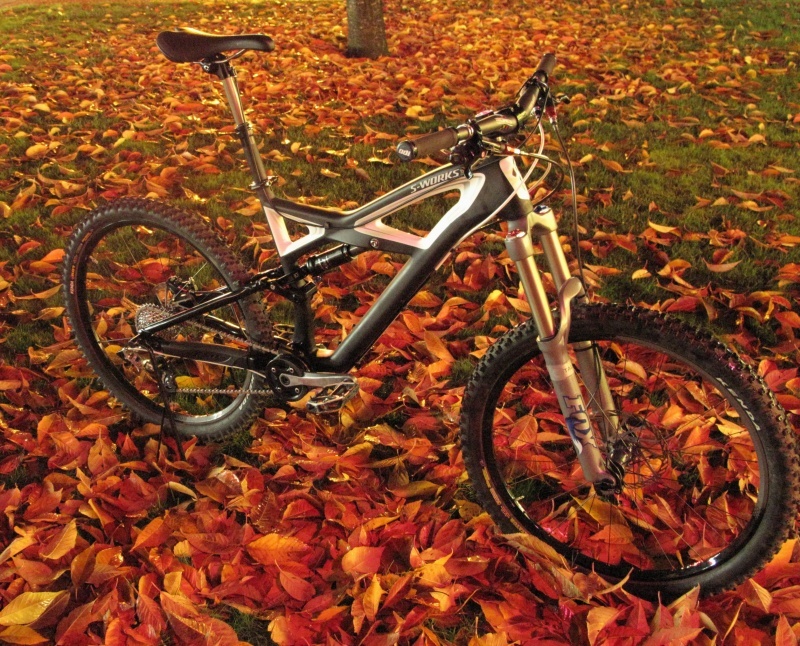 The DK Aura is a solid BMX package, with a chromoly frame and DK ATF chromoly fork. Tektro U-brakes grab hold of the 36-hole Sun rims, and Kenda tires keep good traction. DK Social three-piece cranks finish this all around BMXer. $599. The Lite series is Haro's bare bones line up with lightweight bikes built around two things: speed and weight. The Pro Lite is an all chromoly frame and fork, with Sub-10 three-piece cranks and Alienation front and Black Sheep DW rear rim on Odyssey tires. $654. Racing has been in BMX since the early days, when racers wore jeans and football helmets. The PK Ripper Team XLP is made from SE's 6066 aluminum alloy, with timeless Landing Gear forks, both new for 2010, according to SEbikes.com. It comes with SE three-piece chromoly cranks, Tektro brakes and Tioga tires. $700 suggested retail price.